Why do a Master in Management (MiM) program in California? With its beaches, major metropolitan area, and relaxed lifestyle, California is a premier destination for students looking to study a master's program in business. From San Diego to San Francisco and Los Angeles, there are a number of business schools all over the Golden State that are offering MiM programs and other specialized business masters degrees. Many of these schools have international accreditation—from organizations such as AMBA, EQUIS, and AACSB—which means that a certain level of quality is insured. Furthermore, MiM programs in California are ranked in some of the most important international rankings publications. Indeed, students who opt to study for a master's in business in California have many high-quality options. They can choose a general MiM program, which will cover all the essential aspects of business and management, and is typically aimed at those with little to no work experience. Also on offer at some business schools in California are specialized business masters courses, such as Masters in Finance, MSc degrees in Supply Chain Management, Masters in Accounting, and more. If done at a reputable business school, these MiMs and other programs can help graduates accelerate their careers to the next level. And in fact, many graduates of MiM programs in California do go on to stay in the state, working in one of California's large industries, such as the entertainment industry, financial services, or the technology industry. 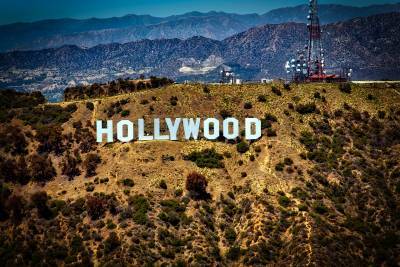 From Hollywood to Silicon Valley, graduates of MiM programs in California have many career options. See below for a list of MiM programs in California.